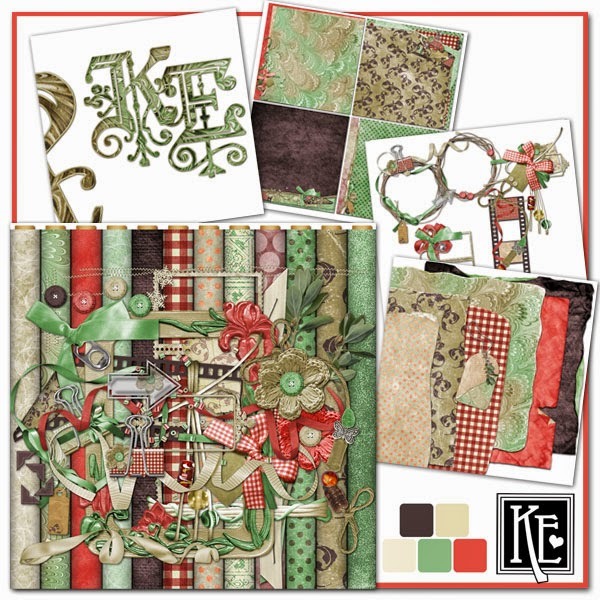 MyMemories Blog: Designer tip by Designer of the Year....Kathryn Estry Designs! 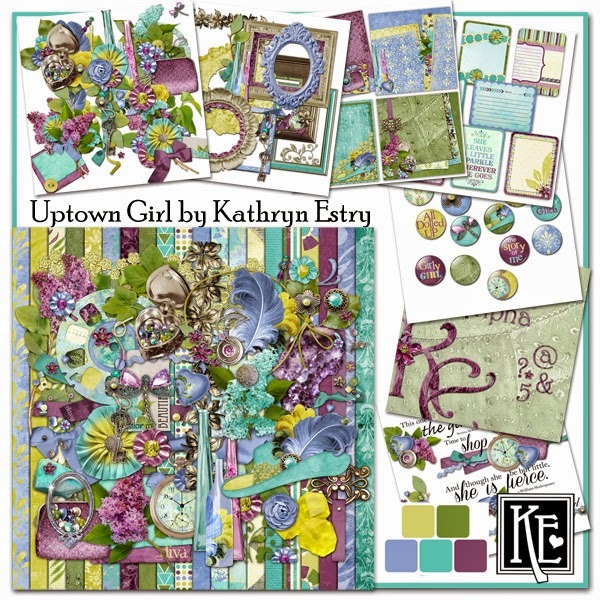 Designer tip by Designer of the Year....Kathryn Estry Designs! 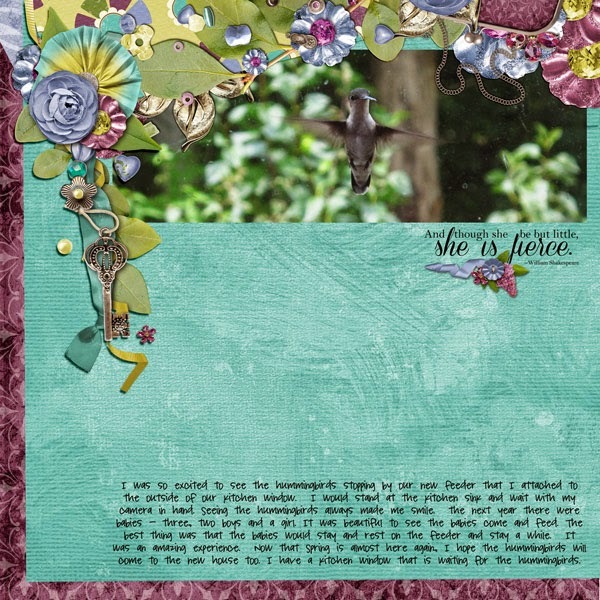 Do you ever get stuck as to what to write in your journaling? Let’s go back to our writing lessons in elementary school and remember the 5 W’s (and the H). Ask yourself these questions and try to incorporate all or some of the answers within your journaling. 1. Who? Who is your page about? Who is in the photo? 2. What? What is happening? Is it an everyday event or a special celebration? 3. Where? Where was the photo taken? 4. When? When was the photo taken ~ morning, noon, night? What was the date? 5. Why? Why are you scrapping this photo? 6. How? How did the action behind the photo develop? Embellish on any of these, and your page will be that much more special to you in the future. You can find all of the kits used in these examples here in the MyMemories store. Remember the 5 W’s and the H, and you’ll be so proud of your journaling!